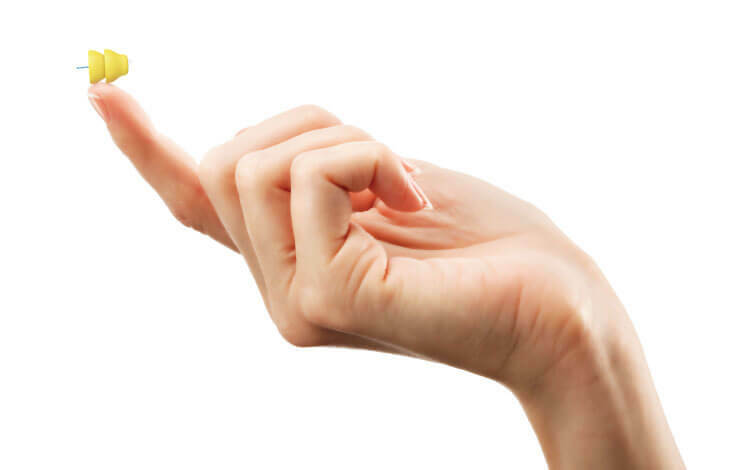 A hearing aid is a small electronic device that can be worn in or behind your ear. They amplify sounds so that a person with a hearing impairment can communicate more effectively. Hearing loss determines how well you may process sounds. 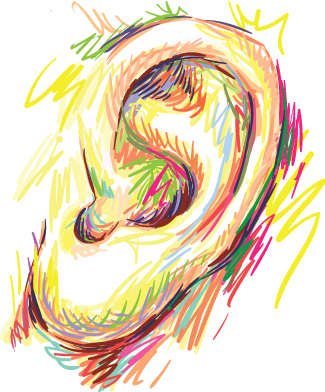 If you have hearing loss you may not be aware of it, especially if it has developed over time. For example, your family may notice that you are having difficulty hearing what people are saying, especially when many people are talking at the same time or in the presence of background noise. Hearing aids amplify sounds so that a person with a hearing impairment can communicate more effectively. 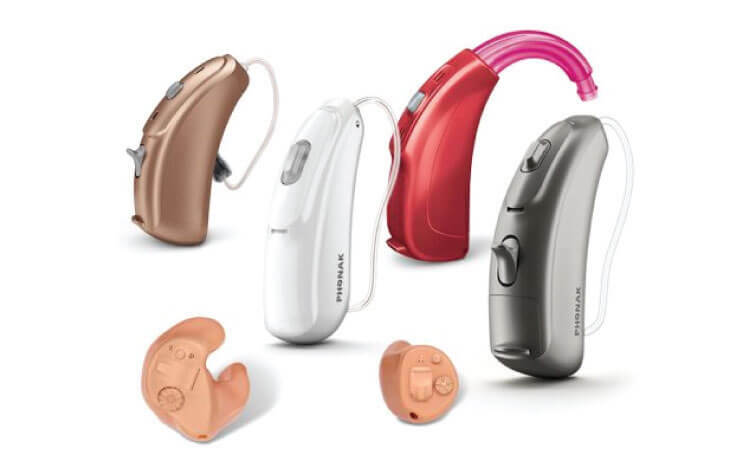 Hearing aids are useful in improving the hearing and speech understanding of people who have hearing loss and assist individuals to hear in both quite and noisy situations.